2 Bedroom Ground Floor Flat For Sale in Plymouth for Guide Price £140,000. 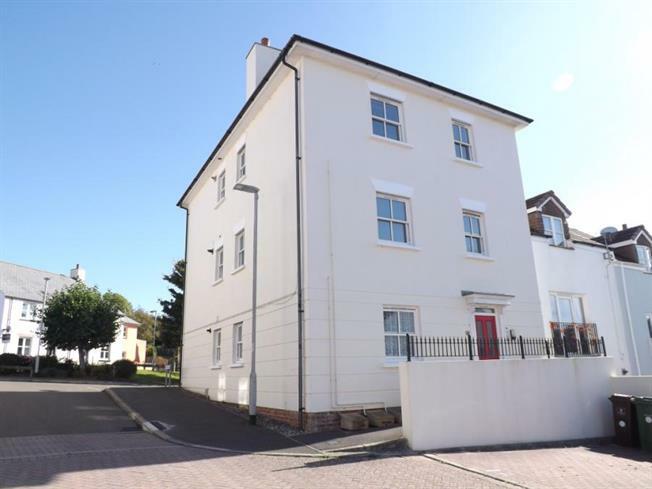 This deceptively spacious ground floor two bedroom flat is situated in a much sought after development. The property can only be fully appreciated by an internal viewing, benefits from double glazing, central heating and parking. Ideally suited as a first purchase or investment. The property is situated within close proximity of local shops, schools, bus routes and waterside walks.